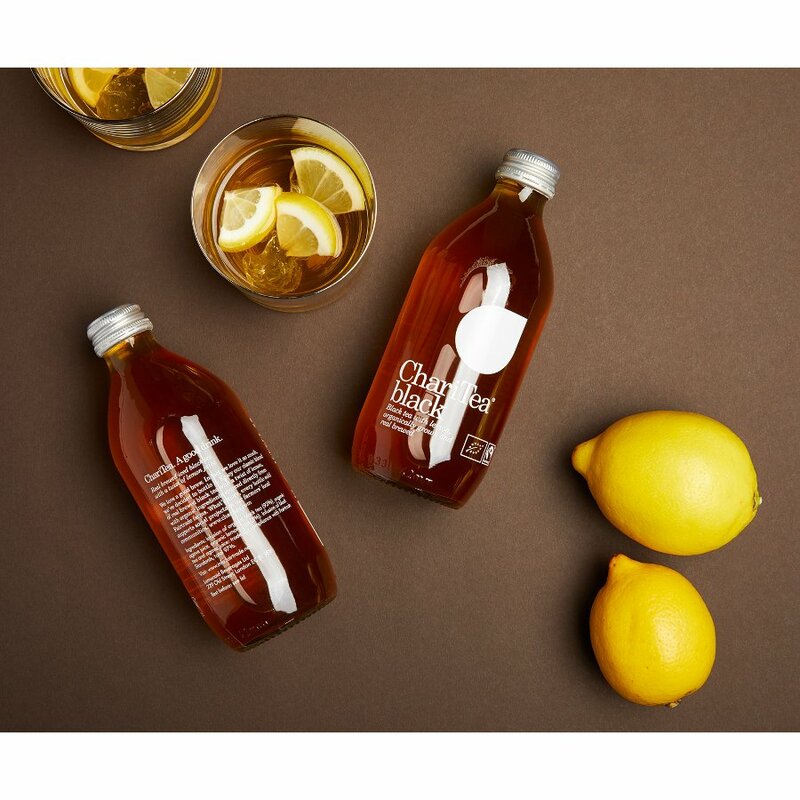 Freshly brewed and made from only organic ingredients, the infusion of iced black tea with lemon juice ChariTea is a refreshingly different drink. It contains no sugar but is slightly sweetened by agave syrup and the fruit juice. The Fairtrade tea comes from plantations in Sri Lanka and the money made from it supports local medical, social and educative projects within their community. Contains no substances that may cause allergies or intolerances. 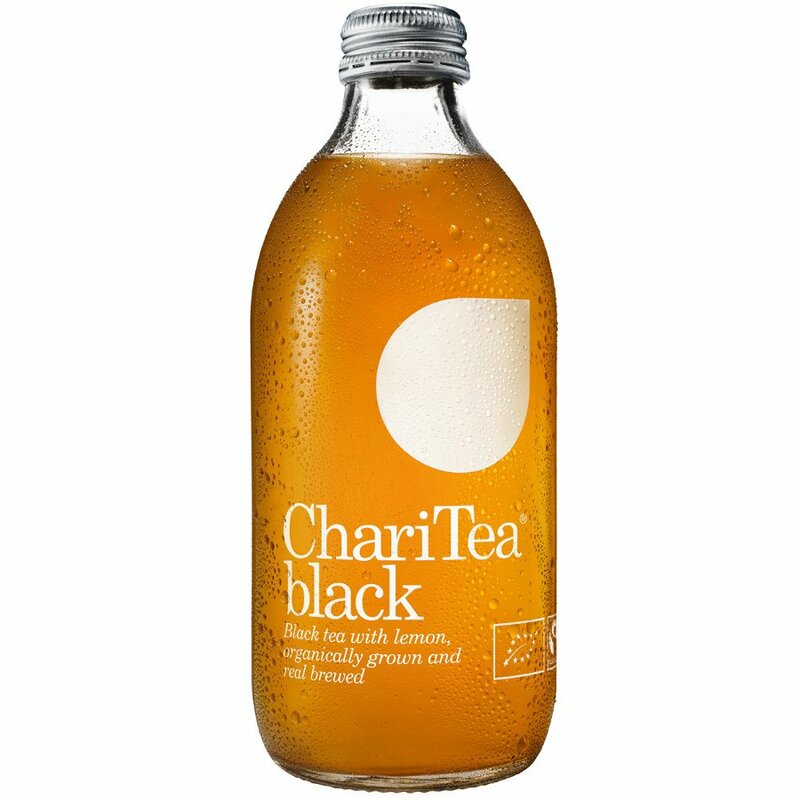 The ChariTea Iced Black Tea with Lemon - 330ml product ethics are indicated below. To learn more about these product ethics and to see related products, follow the links below. Great taste, very refreshing. One of the best iced teas I've had, not too sweet. Very refreshing drink. I almost expected cold tea but was pleasantly surprised. Refreshing drink great if you enjoy ice teas with less sugar levels..enjoyed by teenagers in my family as well as the adults. 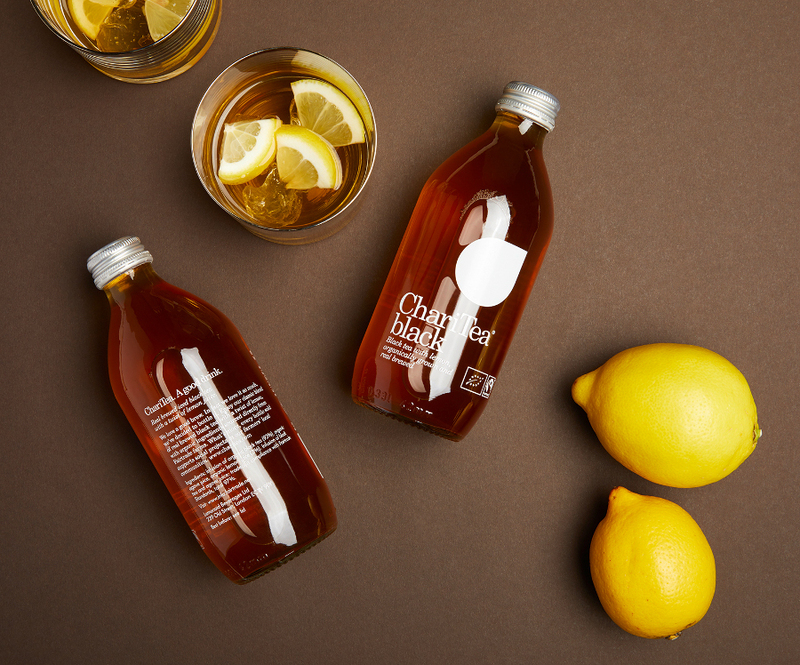 There are currently no questions to display about ChariTea Iced Black Tea with Lemon - 330ml. 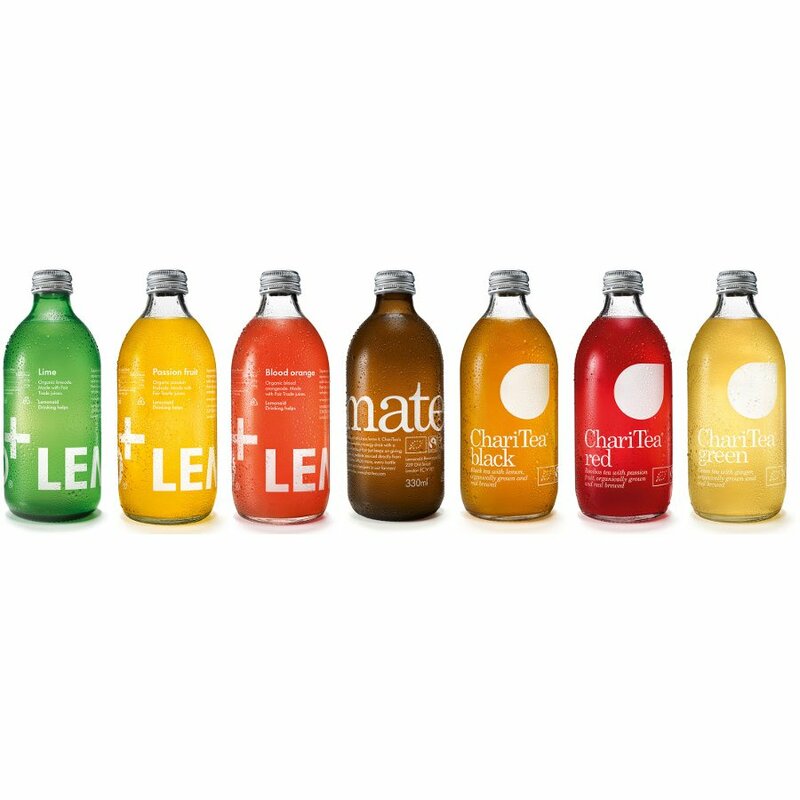 With every bottle purchased, Lemonaid aims to help people and communities to help themselves. Focusing on parts of the world frequently disadvantaged in the global economy, they want to support local initiatives which work to improve social, economic and ecological structures. This is why they support their dedicated charitable organisation with 5 pence from every bottle purchased. Since January 2010, they've raised more than £3,000,000; money which the organisation can now put to good use for a variety of development aid projects.